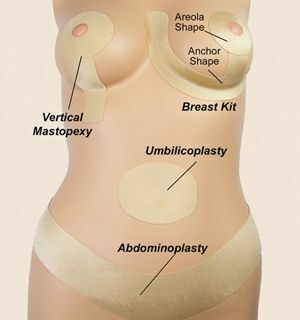 Ensuring proper placement and full coverage for all breast sizes. All breast items are sold one per breast. If product is required for both breasts, you will need to order two.